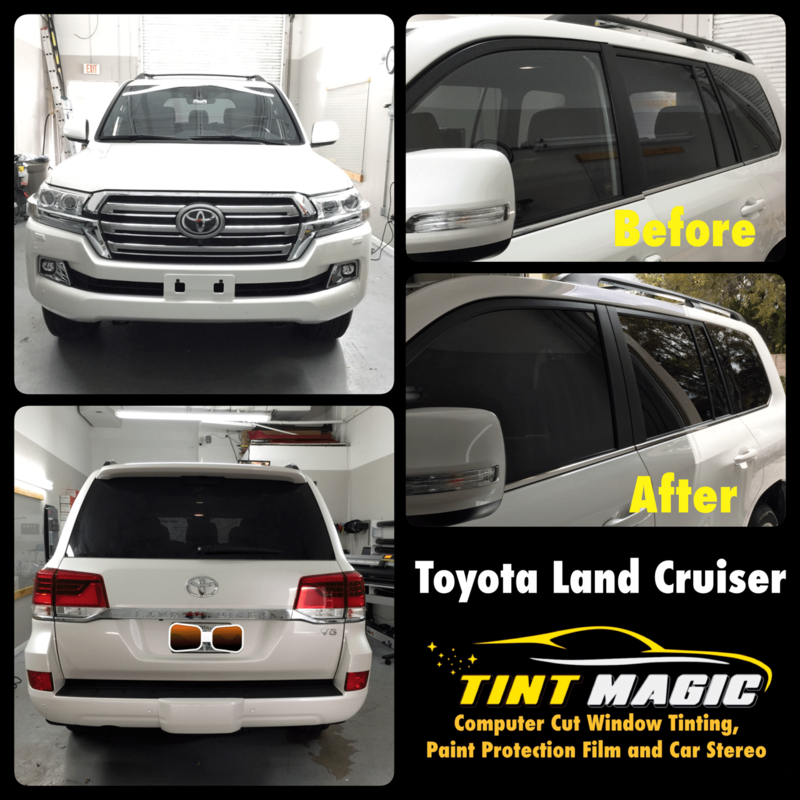 Toyota Land Cruiser at Tint Magic Window Tinting Coral Springs. W e have used Llumar CTX ( Nano Ceramic ) for superior heat rejection and improve comfort as well enhance style and won’t interfere with electronics devices. We are located at 11344 Wiles Road Coral Springs, Fl 33076. Call us for the best quality and service! (954)840-7883. The Land Cruiser scoffs at change.